Kidnapping victim Elizabeth Smart speaks to reporters in 2017 during a tour of the state crime lab in Taylorsville, Utah. 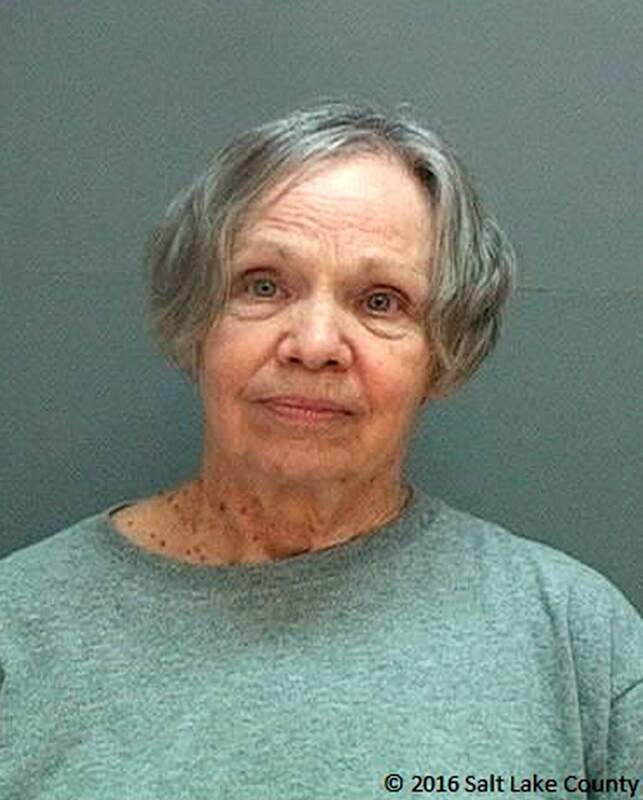 Wanda Barzee, a woman convicted of helping a former street preacher kidnap Smart as a teenager from her Salt Lake City bedroom in 2002 and hold her captive, will be released from prison next week. The surprise move announced Tuesday comes after authorities determined they had miscalculated the time Barzee previously served in federal custody. SALT LAKE CITY – A woman convicted of helping a former street preacher kidnap Elizabeth Smart as a teenager in 2002 from her Salt Lake City bedroom and hold her captive will be freed from prison in a surprise move announced Tuesday by state authorities. Smart, now 30, didn’t immediately have comment about the pending release. The board said previously that Barzee would be released in January 2024 after it denied her an early parole after a hearing she chose not to attend. Wanda Barzee, a woman convicted of helping a former street preacher kidnap Elizabeth Smart as a teenager from her Salt Lake City bedroom in 2002 and hold her captive, will be released from prison next week. Smart said in an Instagram post after the hearing that she’s not a vindictive person but was worried about Barzee’s release after learning she was still carrying a manuscript containing revelations accomplice Brian David Mitchell said he received from God telling him to kidnap Smart. Smart, now married with two children, has written a book about the harrowing ordeal and helped make a Lifetime movie and documentary about the crime and her life. She is now a child-safety activist who regularly gives speeches.